You are currently browsing the tag archive for the ‘Philip Bohlman’ tag. Discourse about “Jewish music” has traditionally raised complex questions about the identity of “Jewishness” in music. The ontology of “Jewish music” in modern Jewish history is as elusive as the nature of music itself. 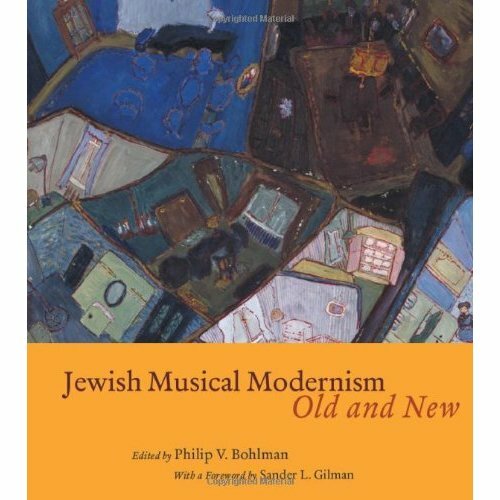 The reason for this, as Philip Bohlman argues in Jewish Music and Modernity, is that Jewish music in modernity exists not within a definable space or time, but rather at moments of disjuncture – in between regions, amid moments of transition and transformation, and at the border of ethnic, religious, and social boundaries. Jewish music, as an aesthetically autonomous object in Jewish society, was conceived of for the first time at the modernist moment, when Jews entered the public sphere of modern European society, broadening the purely ritualized devotional function that music formerly served. 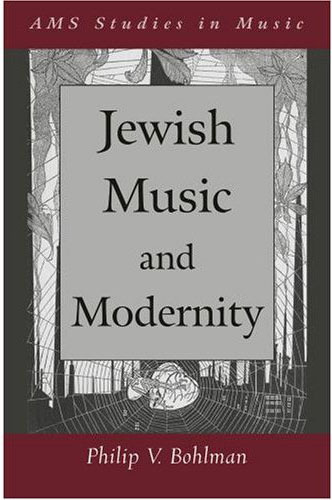 But the structural transformation that modernity brought about in musical culture had the paradoxical effect of confounding the very notion of “Jewish” music. Exposed to modern musical practices and genres in the non-Jewish public sphere during a period of political and aesthetic transformation, Jewish music became “Jewish” precisely in its confrontation with non-Jewish genres, forms, languages, and performers. Bohlman demonstrates that Jewish music, in responding to the political and aesthetic challenges of modernity, is inherently hybrid, unstable, and dynamic. It represents a dynamic site where national, ethnic, and gender identities are constructed and contested. Thus, borders between Jewish and non-Jewish became permeable, so that “musical repertories that for some were entirely Jewish—say, cabaret at the turn of the twentieth century—were not the least bit Jewish for others” (xvii). In other words, music participated in the transformation of modern Jewish identity itself.